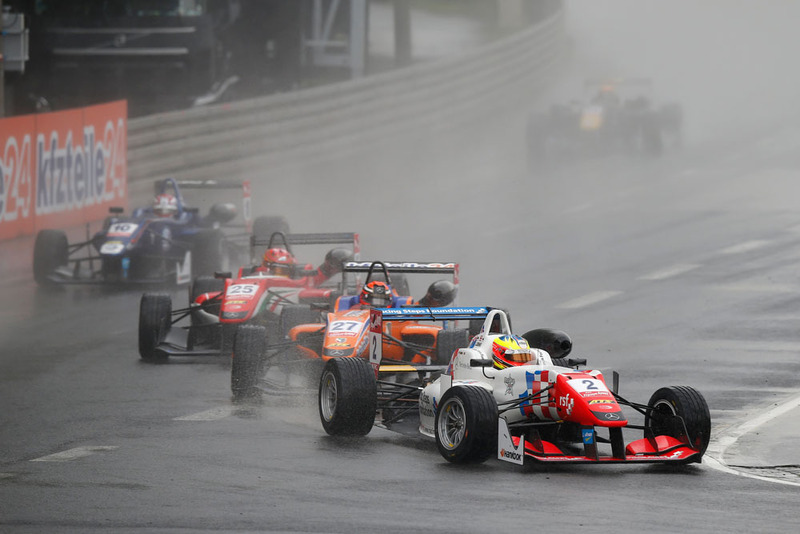 The RSF-backed Prema driver lost his front wing after hitting the rear of Arjun Maini's car in the atrocious conditions - and skated straight out of the race on lap 17. "Visibility from the second lap onwards was virtually zero which made life a nightmare with so many cars getting lapped," he said. "In those conditions - with pretty significant speed differentials between the cars - it was just a matter of pot luck as to whether you hit someone or not. "It happened so many times where you had to dodge people at the last second. Unfortunately, when I came up behind Maini, I just couldn’t see him and drove straight into the back of his car. "In my view the race should have been safety car-ed long before it was. But it wasn't and I've come out of it without any points. So, not a good way to start the weekend, you could say." Van Amersfoort's pole-sitter Charles Leclerc took the win ahead of Carlin's Antonio Giovinazzi and Prema's Felix Rosenqvist. The race - which started and finished behind the safety - featured just 15 laps of racing which were sufficient for Leclerc to stamp his authority on proceedings and increase his lead at the top of championship table. Dennis's premature departure drops him from second in the standings to fourth, some 53 points in arrears of the Monegasque, while Rosenqvist and Giovinazzi move up a place apiece.